Neurogistics provides personalized Wellness Programs, created by experienced clinicians, to provide natural balance and well-being. 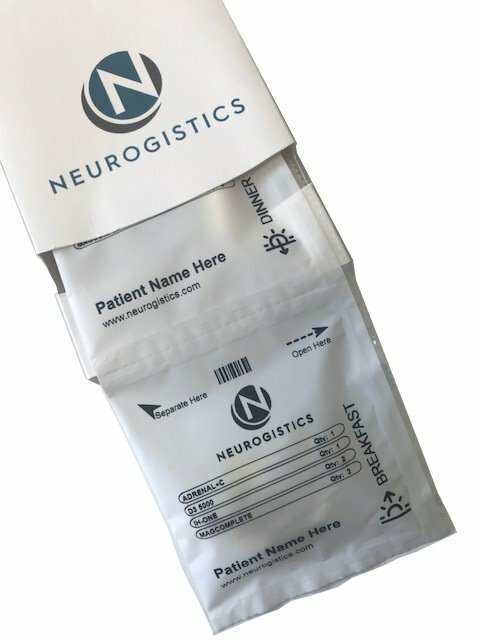 We created Neurogistics with the idea that every person deserves not only an understanding of their health, but also an effective solution customized to their unique needs. We believe that this journey begins with clinical testing and research based, all-natural supplementation catered to each individual's needs. With a growing practitioner base supporting many areas of personal health, Neurogistics expanded our platform and clinical knowledge base to include not only Brain Wellness, but also Gastrointestinal Health, Hormone Health and Foundational Health. We provide a nuanced view and solution to personal healthcare. We deliver quantifiable results and personalized wellness solutions using custom, professional-grade supplement blends and lifestyle recommendations in an easy to understand Wellness Report. GI Health Panels Coming Soon!! With a team of experienced clinicians, partnerships with state-of-the-art laboratories and a braod array of pharmaceutical-grade supplements, our services have been incorporated into the practice of over 1,000 practitioners. How can we serve your practice? 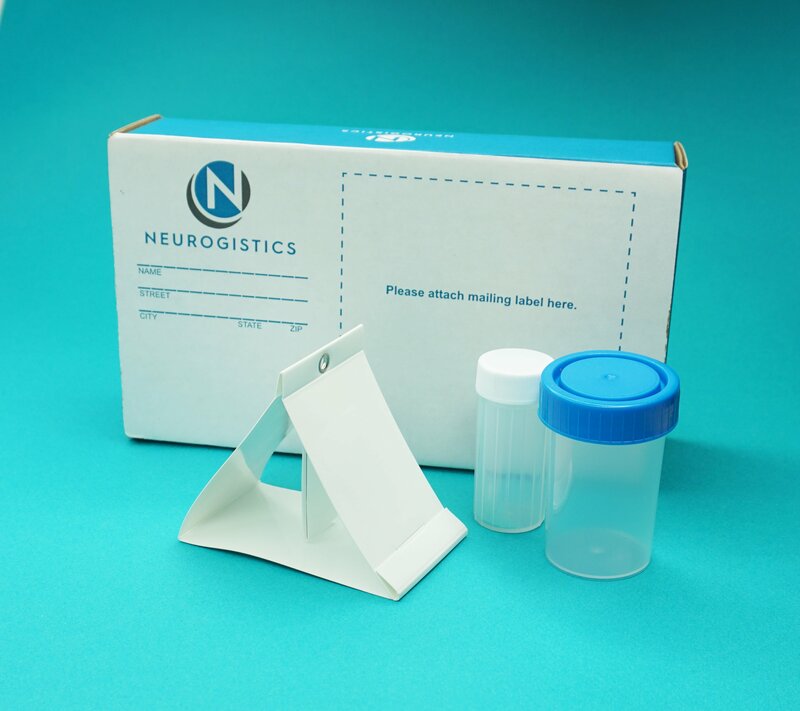 If you're not already signed up with Neurogistics, getting registered is easy. Just CLICK HERE to get complete the PRACTITIONER APPLICATION.